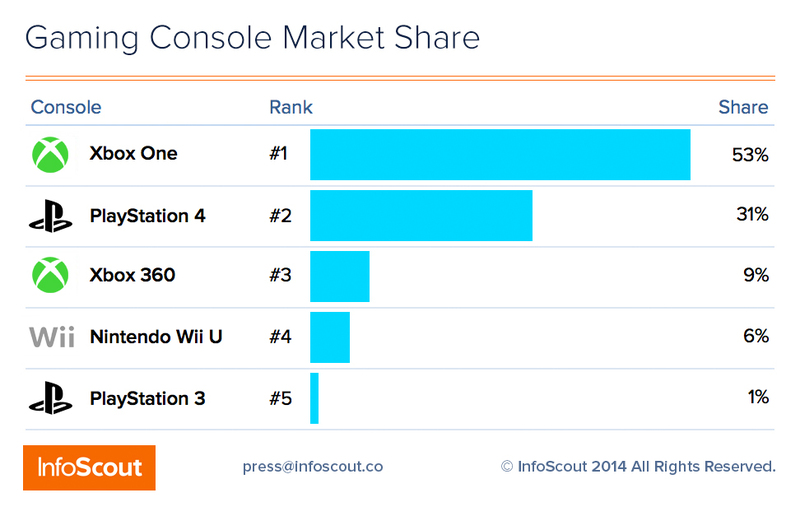 No one is new to the Xbox and the PS4 war. Both the sides want to win the market share in consoles and considering the Xbox deals on Black Friday, Xbox has taken the lead with its bundle offers and its price cuts. The following data is taken from the market research firm Info Scout. Black Friday was a ticket for the console retailers to sell their stock with virtually a single catch of lower prices and cost plus bundles. According to the research, over 90 percent of console purchases this Friday were bundled with a game, quiet a big figure to be a coincidence. Xbox took the lead on major websites like Walmart and Target bundled with the new release of the Assassins Creed game i.e. the Assassins Creed: Unity at a sale price of $329. Which eased the consumer choice of Xbox One over the PS4, which was $70 pricey-er and bundled with the GTA 5 and The Last of Us. 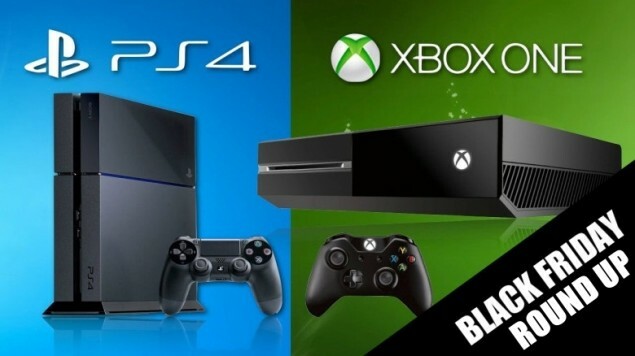 The price drop was a clever strategy, one that worked in the favor of Microsoft.Xbox One took a share of 53 percent of the overall market which turned out to be 22 percent higher than the PS4, which was closely followed, on number 3rd by the Xbox 360 which churned out a share of 9 percent of the overall market which is 3 percent greater than the Nintendo Wii U, so basically both of the Microsoft products did well compared to their PlayStation counterparts and Market rival Nintendo where PS3 did not pose a threat with a mere 1 percent share. Info-Scouts panelists submitted about 200k receipts over the course of black Friday which included major retailer including Walmart, Target, Best Buy, Game-Stop, Radio-Shack, and others. One expected statistic which did not surprise was that 92 percent of the Nintendo Wii U buyers bought the Wii U for their kids. But what was interesting and surprising to see was that 66 percent of Xbox One buyers bought the consoles for their kids, which is much greater a number considering that the same statistic is 45 percent for PS4 and that Xbox Ones’ market share for Friday was also much greater than the PS4. One thing that is for sure is that if Microsoft can maintain this lead of market share for the next couple of months, they’ll have dented PS4s market share by a large amount but we can now expect PS4 to counter this in the upcoming month.